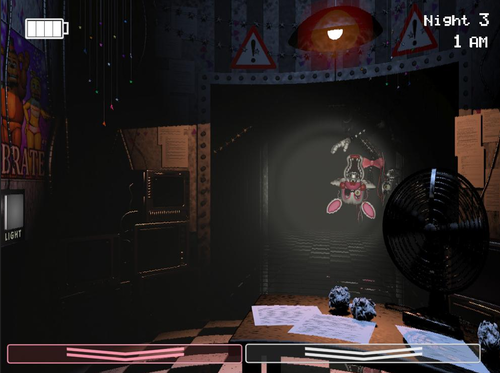 FNAF 2 LEAKED SCREENSHOT (New Foxy). Leaked screenshots from the sequel.. HD Wallpaper and background images in the Five Nights at Freddy's club tagged: photo fnaf 2 five nights at freddy's. 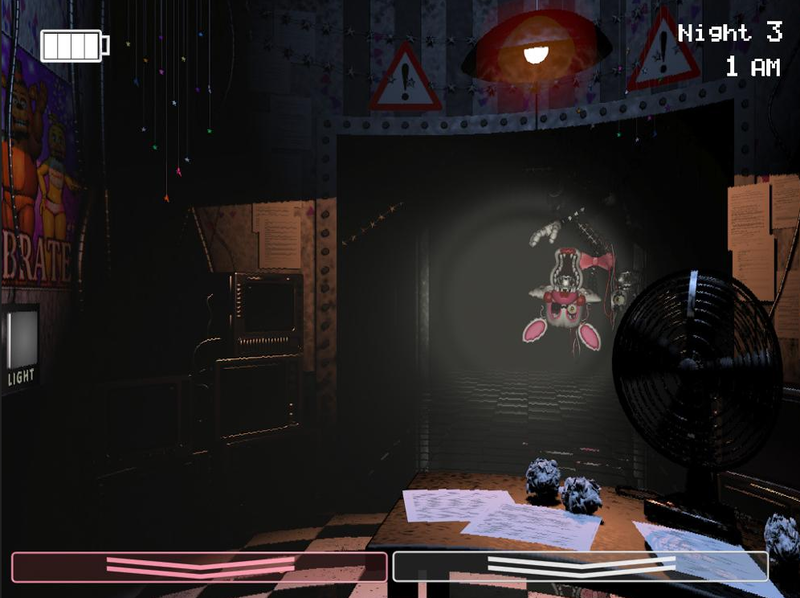 This Five Nights at Freddy's photo might contain soggiorno, salotto, camera anteriore, salone, sala, salotto, stanza di famiglia, and camera familiare.